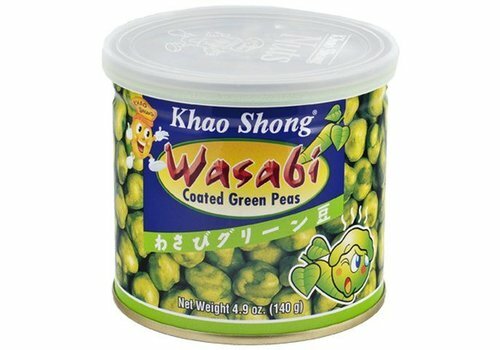 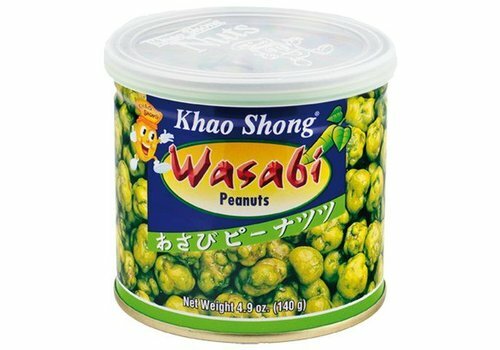 This snack has a strong wasabi flavor, not mild, so get ready. 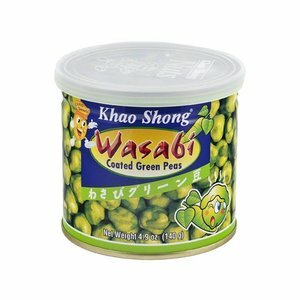 It's packed in a modern, strong, attractive tin can with resealable plastic top. 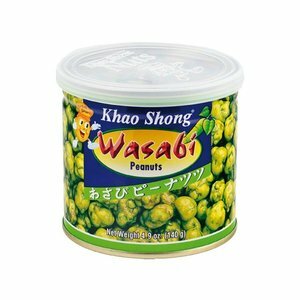 Made with perfection is this wasabi coated peanuts with dry roasting that are crisp and a delicious accompaniment with cup of tea.